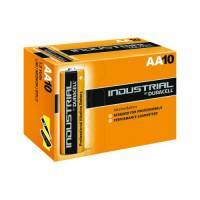 Duracell Industrial batteries are designed for industrial-strength power you can depend on. 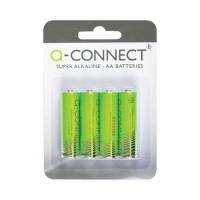 These AA batteries are ideal for use in torches, safety equipment, communications devices, telemeters, medical instruments and more. They're designed for extreme usage, capable of operation in temperatures from -20 to 54 degrees Celsius and designed for storage up to seven years. 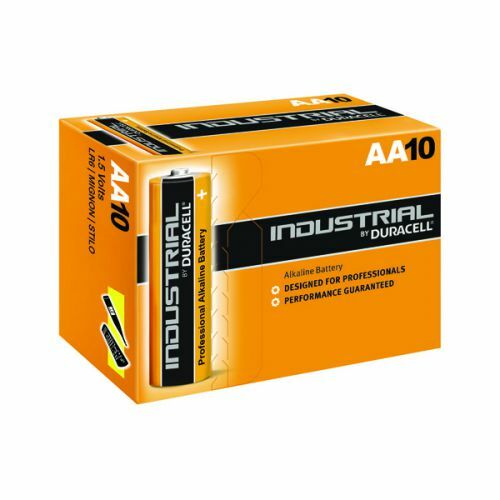 This bulk pack contains 10 batteries.